A list of free and premium Sketch courses, books, and resources to help you get started with Sketch. 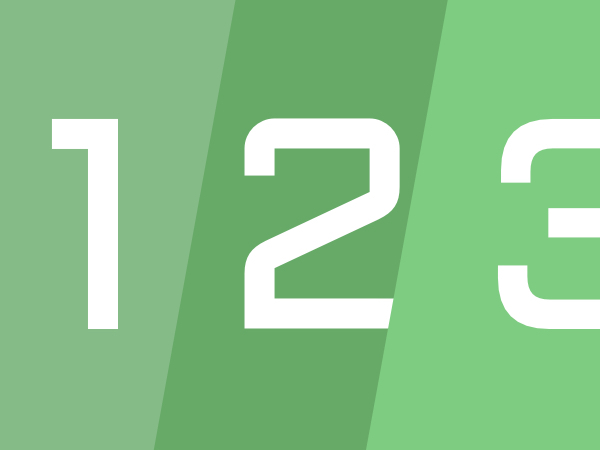 Discover and download essential Sketch plugins to boost your design workflow. 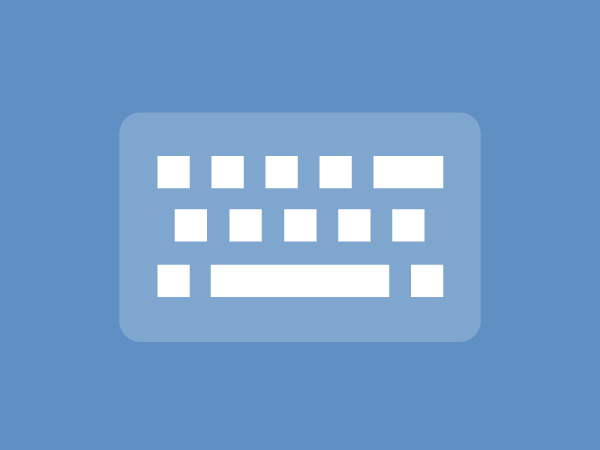 Speed up your workflow with this complete list of keyboard shortcuts and commands for Sketch. 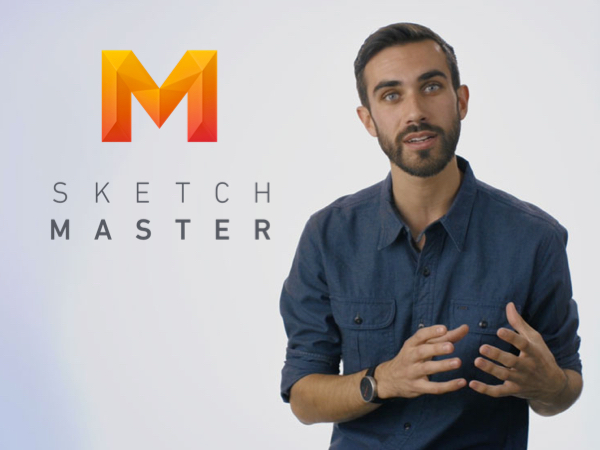 Learn Sketch with the latest tutorials and tips shared by members of the community. 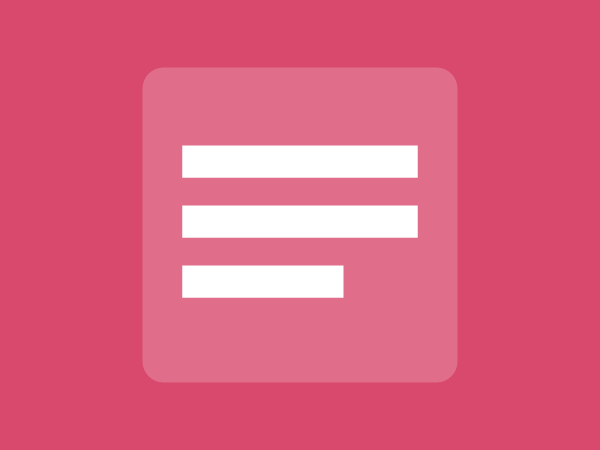 Find the latest articles that provide insights on Sketch, prototyping, design trends and more. Peter is an independent designer based in San Francisco. 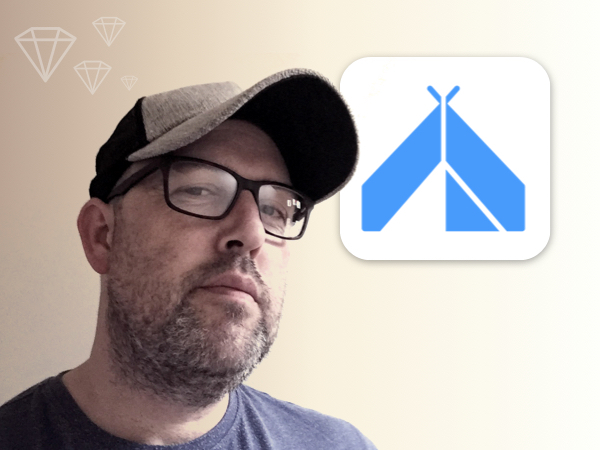 Since 2012, Peter has used Sketch for all of his design work – ranging from icons and user interfaces for Apple to award-winning branding and print design projects. 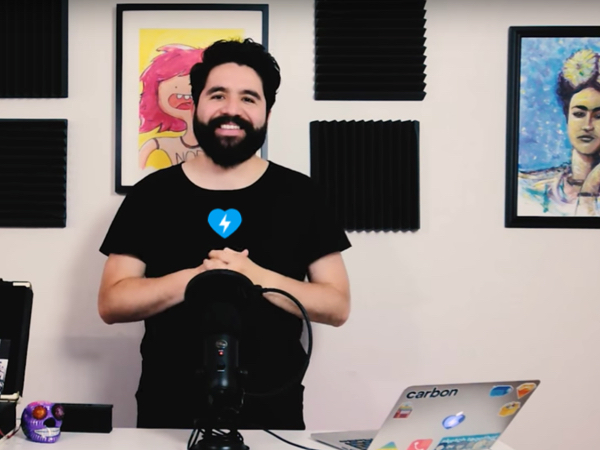 His courses will help you become proficient with Sketch's features by designing app icons, wireframes, UI mockups and a prototype for a mobile app. 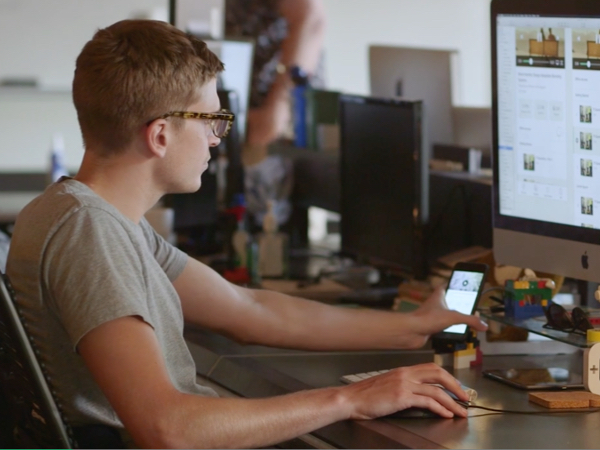 Andrew is a designer in New York, working on Skillshare as the product designer. This is a 60-minute class learning how to use Sketch by designing the interface for a simple app. 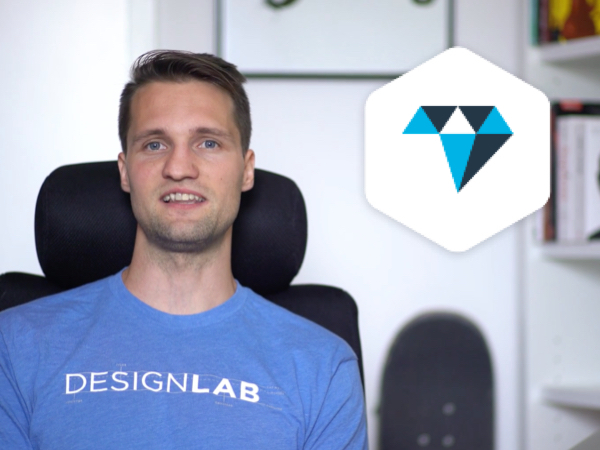 This class is great for anyone who's been wanting to try mobile design. You'll come away with a good grasp on the Sketch, what it can do, and how to leverage it to make your ideas possible. Meng is one of the most inspiring designers today and author of the book Design+Code – From Sketch to Xcode. 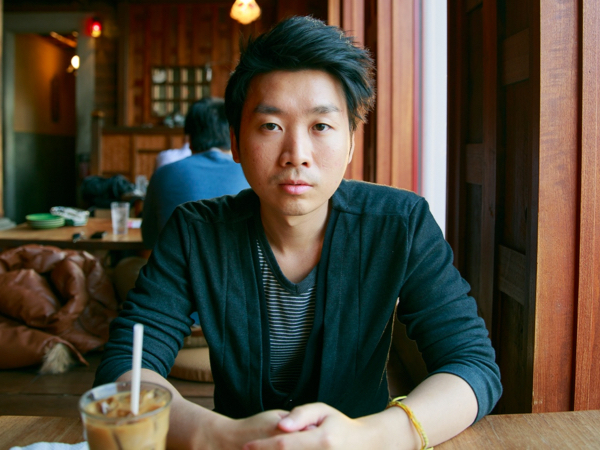 In his course, Meng will teach you iOS 9 design, Xcode 8 and how to build a news reader app in Sketch and launch it in the App Store. Meng's story and teachings have helped hundreds of people learn to design, code, and launch apps. In this guide you'll learn the best Sketch practices for working on websites or mobile apps – from setting up artboards and grids, all the way to prototyping and handing the assets off to developers. This course will teach you how to design a simple photo editor app, and how to expand your skillset by taking your design to the prototyping stage with Flinto. Take you design skills to the next level. Pablo is a designer living in San Francisco, but he is originally from Mexico. Mentoring is Pablos's new found passion. He has a YouTube channel and a live workshop series in San Francisco on design tools. 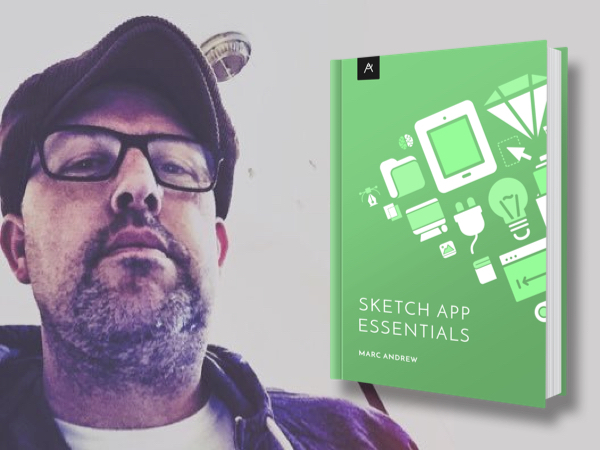 Sketch App Essentials is great guide to help you realise the full potential of Sketch. With this practical guide you will learn Sketch by designing and prototyping an application from start to finish.